Not me, for sure. Recently, and I wish I’d tagged it, the great Clive Barker declared on Facebook that any any good horror avoids a happy ending. I’m no fan of romance either, not in books and generally not in film. Opera is about the only place for romance, yet even then the happy ending is often avoided with the death(s) of the main character(s). So, where’s my rambling going today? 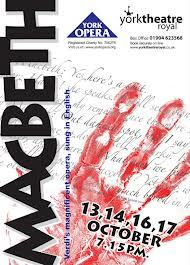 When Giuseppe Verdi wrote Macbeth in 1847 it was the first time that he attempted opera without a love story. This was unheard of in 19th century Italian opera. In 1987 the Italian horror director Dario Argento flung Macbeth into the limelight with his brilliant film Terror at the Opera (also known simply as Opera). 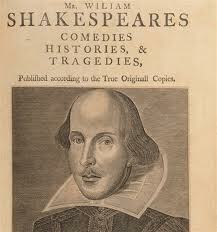 In the film, a young soprano gets her big break when the star of a production of Macbeth is hit by a car. Reluctantly she accepts, believing the opera to be bad luck. Naturally, disaster follows when she becomes the target of a psychopath. 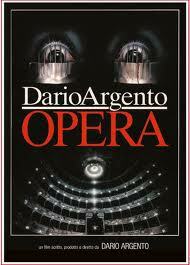 It is a superb film and features some of Argento’s finest set pieces. The sound track combines opera and rock – Brian Eno having had a hand in it. If you know nothing of the film you may be surprised to see Ian Charleson of Chariots of Fire fame in a lead role. And the stars of the show? Many, including the music of Verdi – but oh, those ravens! I am definitely with you on horror endings, Steve. As a horror writer myself, I hate things to end ‘happily ever after’!